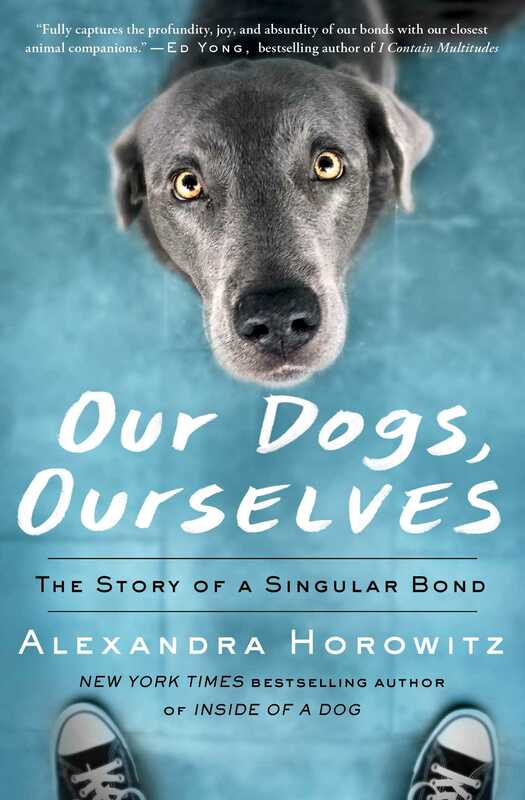 From Alexandra Horowitz, #1 New York Times bestselling author of Inside of a Dog, an eye-opening, informative, and wholly entertaining examination and celebration of the human-canine relationship for the curious dog owner and science-lover alike. We keep dogs and are kept by them. We love dogs and (we assume) we are loved by them. We buy them sweaters, toys, shoes; we are concerned with their social lives, their food, and their health. The story of humans and dogs is thousands of years old but is far from understood. In Our Dogs, Ourselves, Alexandra Horowitz explores all aspects of this unique and complex interspecies pairing. 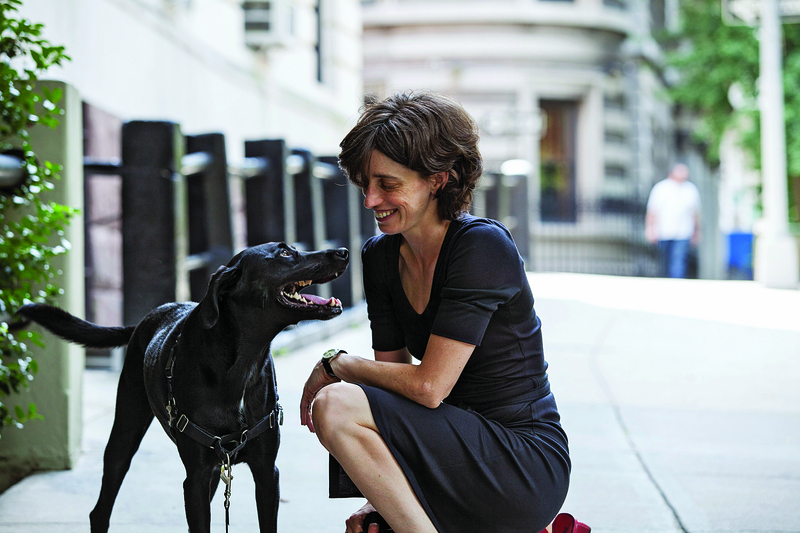 As Horowitz considers the current culture of dogdom, she reveals the odd, surprising, and contradictory ways we live with dogs. We celebrate their individuality but breed them for sameness. Despite our deep emotional relationships with dogs, legally they are property to be bought, sold, abandoned, or euthanized as we wish. Even the way we speak to our dogs is at once perplexing and delightful. In thirteen thoughtful and charming chapters, Our Dogs, Ourselves affirms our profound affection for this most charismatic of animals—and opens our eyes to the companions at our sides as never before.